The dog days of Summer are no match for these tips! Ready to catch a ton of bass this Summer? Don't be afraid to downsize, you'll be amazed how quickly you can load the boat! Tim covers a variety of baits and a few quick tricks that will change the game this Summer. 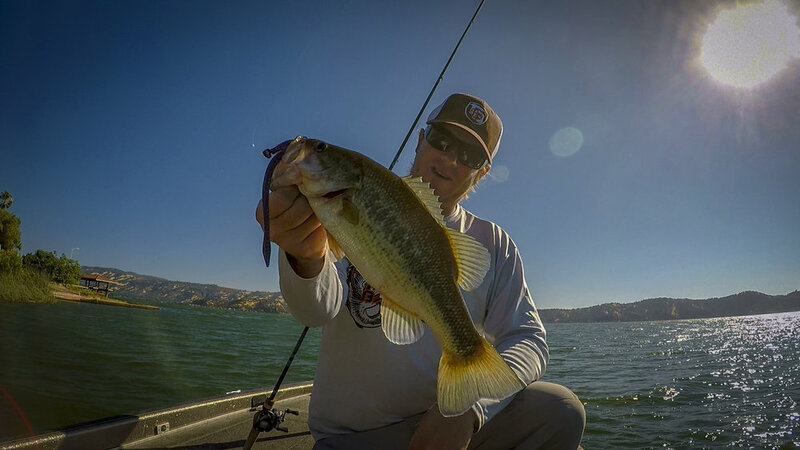 "Finesse" is a broad category but you'll quickly discover which of these techniques works best on your local fishery. While drops hotting might not be glamorous, its pretty amazing when you go fish after fish after fish during the heat of the day. If the dropshot isn't your style try the underpin, shaky head, or a variety of other baits.